20% of today's weddings are destination weddings. 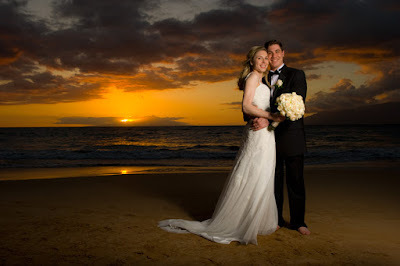 There are some things to keep in mind while planning your Maui Wedding. Destination. Some of your family or guests may not even own a passport. They may never have been out of the country and their fears, realistic or not, about your destination location should be considered. Hawaii has the advantage of being one of the most spectacular locations on the globe with incredible scenery, sparkling beaches and Aloha. 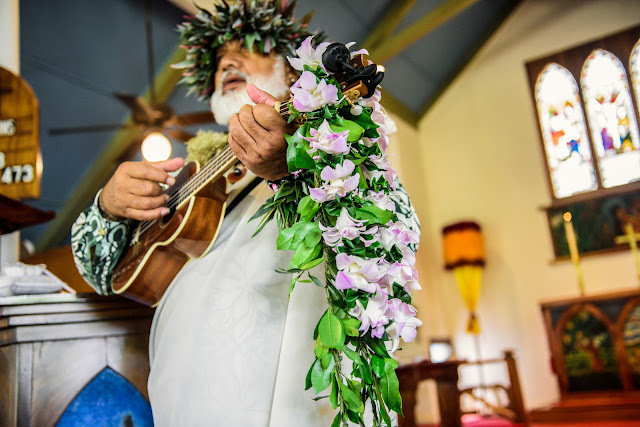 Maui also has the advantage of being part of the United States, a big bonus for many relatives and friends. Be careful where you send your guests for accommodations. 5 star hotels are nice but they can run 500.00 per night. Ask us about the condos across the street from the beach where two bedrooms and a full kitchen can run $250.00. For you international brides, currency rates are in your favor. 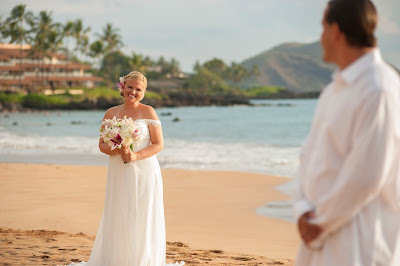 with a weak dollar, Australian and Canadian couples can get their Maui dream wedding at a discount now. Since your guests will be bearing a large travel expense for your wedding, be sure they know you're not expecting large expensive wedding gifts. 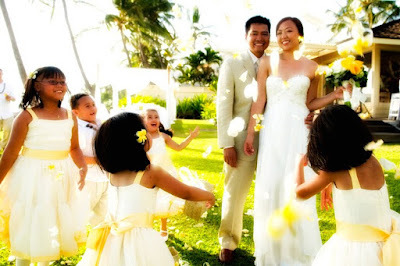 Small offerings which cost less than $100.00 are appropriate for destination wedding gifts. 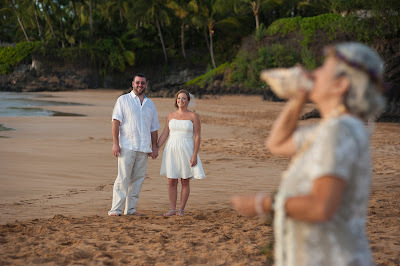 Please contact the staff at Marry Me Maui Wedding Planners for your questions about how to plan your Maui wedding. You'll find us a wealth of information.